“In middle-income countries, it may be that growth has lifted all the poor out of poverty who can be lifted; for the rest, social policy will be needed (Raj M. Desai 2015).” Thinking about approaches towards the goal of poverty elimination by 2030, this may be a sentence that we can cite to convince people who believe economic policies alone are enough. Here is some summary of my weekend readings as follows. 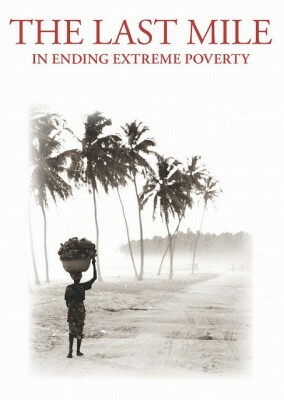 In The Last Mile in Ending Extreme Poverty, Desai wrote one chapter ‘Social Policy and the Elimination of Extreme Poverty’. He emphasises that social policy will play an essential role to end poverty, and political economy of social policy will be a key in developing countries. Between 1990 and 2010, developing countries halved poverty headcounts to 22 percent, mostly thanks to improvements of labour-based income. However, this may not be the case for the next decades. According to evidence, the labour income effect on consumption diminishes in middle-income countries because the poorest people remain vulnerable. Even so, he argues that the elimination of extreme poverty is technically possible with a combination of adequate social policies, but political economy will be a critical issue. Social protection systems with strict targeting mechanisms cannot gain critical support from nonpoor populations. It leads to the slow expansion of social protection. Instead, a comprehensive universal social protection system will most likely be sustainable with nonpoor supporters. Desai concluded the chapter by addressing three points regarding the role of social protection in eliminating extreme poverty. Inclusive Growth: A good mix of income growth and inequality reduction has an effect to reduce extreme poverty. Some literatures show increases in labour income are responsible for poverty reduction to 15 percent. Beyond this, social protection becomes a key player. Institution Development: The development trajectories of institutional development for social protection were varied between welfare-state countries that industrialised before the twentieth century and low- and middle-income countries in this century even at the same level of income. The latter made a slower progress due to different conditions such as increased global competition, larger shares of workers in informal economies. It results in budget constraints and targeted programmes of social protection. Lacking Universality: The exclusion of middle-income could lead to the political unsustainability. Historically, the group played a key role in scaling up social protection. The central obstacle is the domestic politics that affect the scale and duration of redistributive programmes because it potentially results in increasing or decreasing reputation of politicians and public officials. Cross-class Solidarity: Towards the completion of the last mile, the social protection systems need to rebuild cross-class solidarity between the poor and the nonpoor, in order to build up well-functioning states in managing social protection. 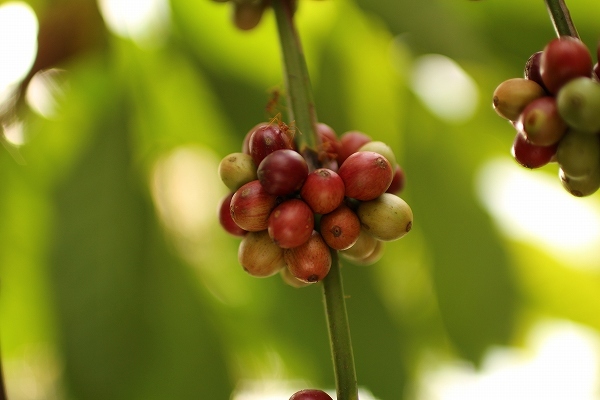 The donor community tends to prefer targeted programmes to reduce poverty. However, if the goal is to end poverty, developing countries need to have a more comprehensive system to manage risks and vulnerabilities.